The name of this beautiful brand, inspired by majestic seafaring vessels with their vast square sterns, evoked thoughts of freedom and escape. Some of the beautiful fragrances associated with the brand have stayed in our memories: Sortilège, Brumes, Snob ... But this once glorious perfume house, Le Galion, has faded from our memory and consigned to the past. Talented perfumer Paul Vacher became the owner of Le Galion in 1935, having bought the perfume house from its founder, Prince Murat. 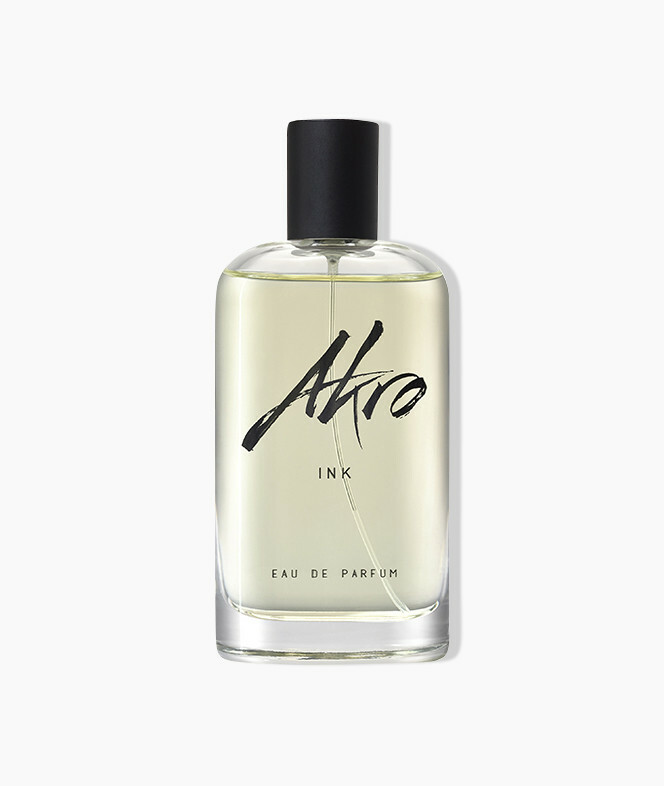 Having created fragrances for many prestigious houses including “Lanvin”, for whom he co-created Arpège, Rumeur, and Scandal with Andre Fraysse, he thought it was time to branch out on his own. 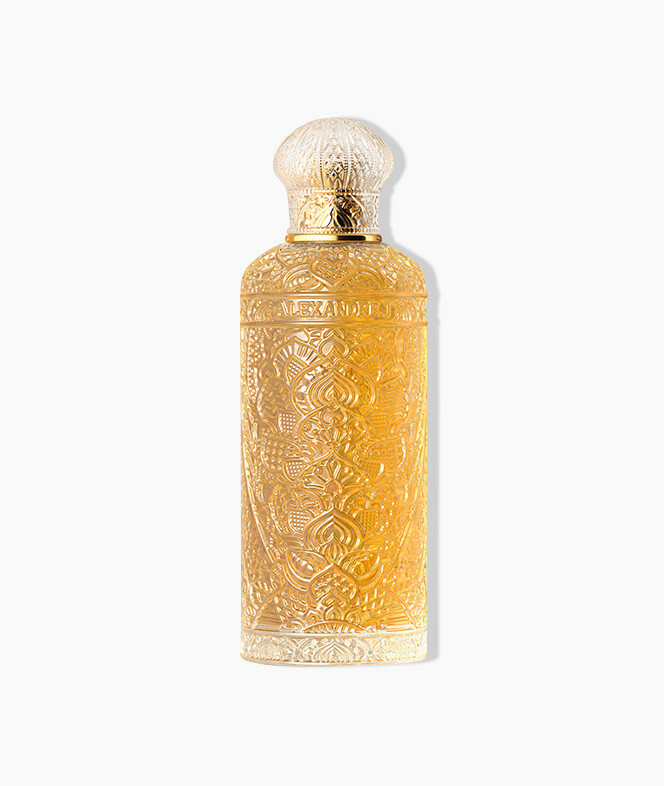 In 1936, his perfume Sortilège became an immediate success and remains one of the jewels of the house. 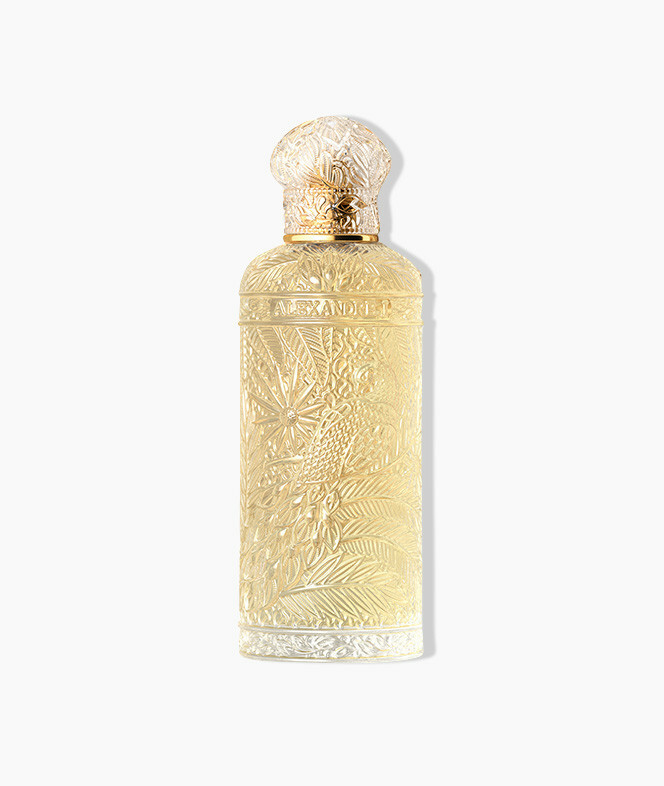 In the late 1930s, he followed up with Bourrasque, Brumes and the beautiful floral fragrances Iris and Tubéreuse. 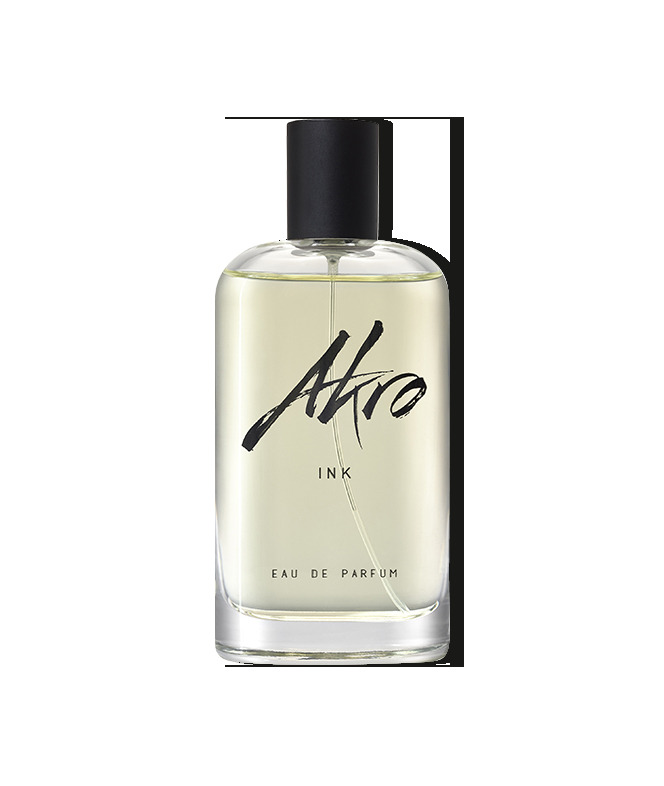 All of his fragrances were produced from the finest, natural, and raw ingredients. After the liberation of France in 1944, Paul Vacher continued to create fragrances such as Special for Gentlemen (1947), Frac (1949), Lily of the Valley and La Rose (both 1950), and the very famous and well named Snob (1952) or Whip (1953),. 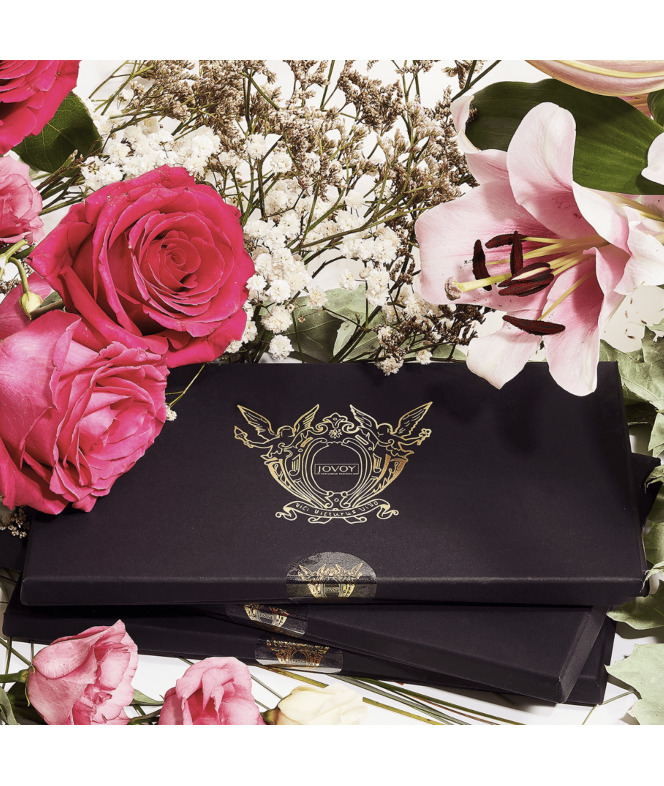 By now Paul Vacher was an esteemed perfumer, considered by some as one of the masters of perfumery alongside Ernest Beaux, Ernest Daltroff, Jacques Guerlain and Edmond Roudnitska. In 1946 when Serge Heftler-Louiche and Christian Dior wanted to develop a fragrance for their fashion house, they naturally turned to Paul Vacher. He created a beautiful fragrance for them called simply, Miss Dior. In the early 1960s, Christian Dior Perfumes turned once again to Paul Vacher and this time he created Diorling (1963). The Le Galion Perfume House was now famous internationally and, by 1964, Sortilège, was being sold in 97 countries worldwide. 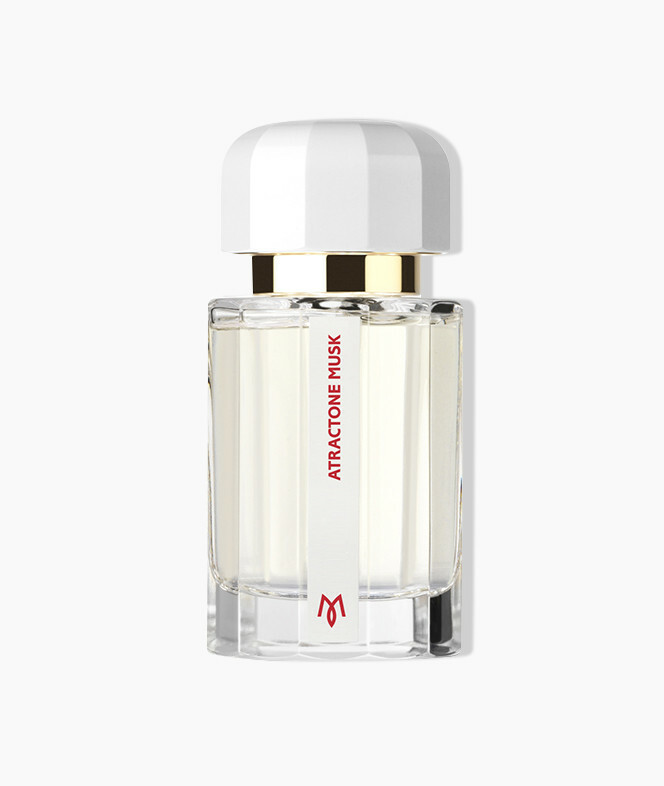 Paul Vacher continued to create fragrances for his own perfume house, the cologne Extra Vieille (1967), Galion d’Or &Vétyver (both in 1968), and l’ Eau Noble (1972). In 1980, Le Galion was sold to an American group. Poorly managed, the company quickly collapsed. Gone with it was an image of France and of perfume; an image of elegance and quality. 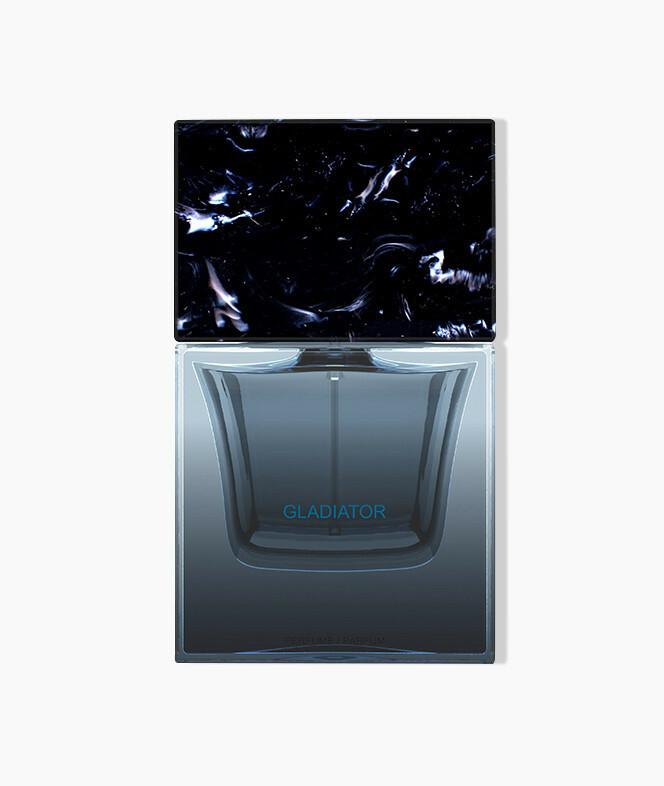 More than 30 years later, like the phoenix, Le Galion Perfume House is reborn from the ashes. Back are the original, exceptional, fiery and subtle fragrances - rare luxury and refined creations.